MKS security alarm professionals are experienced and ready to help you choose among the many home security systems available on the market to ensure that your home is provided with the best security possible from theft and other crimes from occurring. The MKS Security alarm professionals are there to protect you around-the-clock, 365 days per year and will provide you with the most liable home alarm system that meet your needs. 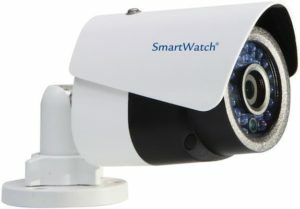 Your security system help you in cases of burglar and fire alarms. When you begin to look at your options for home alarm systems, you may get overwhelmed. Let our experts guide you along the way, helping you to determine the best security alarm and features you needs in Kerry.